On Saturday morning (11 July) very early the time had come to pick up eighteen Dutch and German participants and head for Hoek van Holland. It was the start of the first longer bus tour of 4Aviation to the United Kingdom. A report can be found here. On Saturday morning (11 July) very early the time had come to pick up eighteen Dutch and German participants and head for Hoek van Holland. It was the start of the first longer bus tour of 4Aviation to the United Kingdom. Hoek van Holland was chosen at the last moment as an alternative to Calais because of the many strikes at that moment. After arrival in England in the late afternoon the final three participants from Italy and the United States joined the group (at Stansted) and we headed for the hotel directly next to RAF Mildenhall. Because of the late arrival there almost all participants went straight to bed to prepare for the Flying Legends in Duxford. On Sunday 12 July, after a short night, the enthusiastic group was ready to go at the entrance of Duxford. 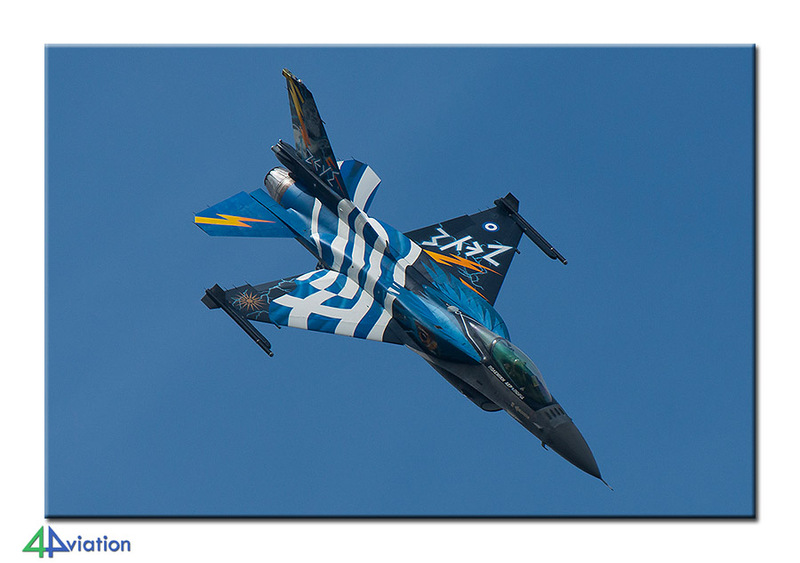 Ready to visit the museum, to walk past the flight line and to enjoy the air show from 14.00. 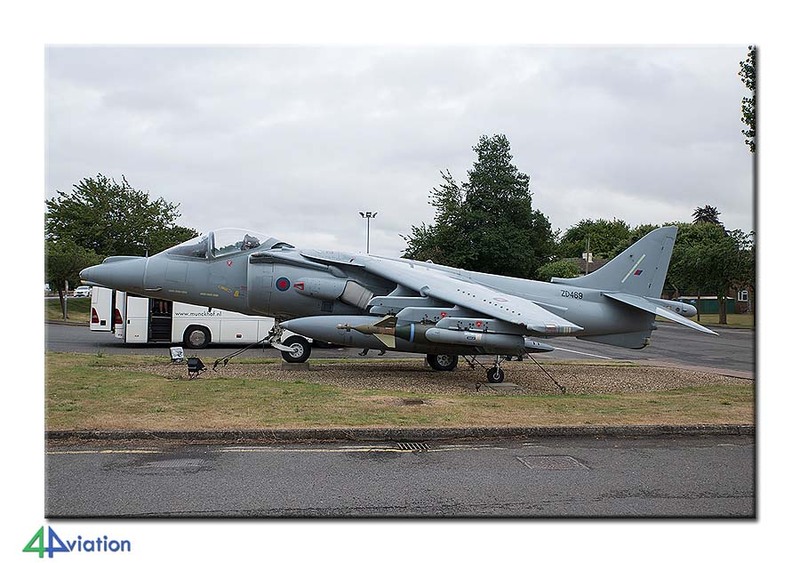 A couple of participants had chosen the option to stay at Mildenhall to view and capture the activity there. 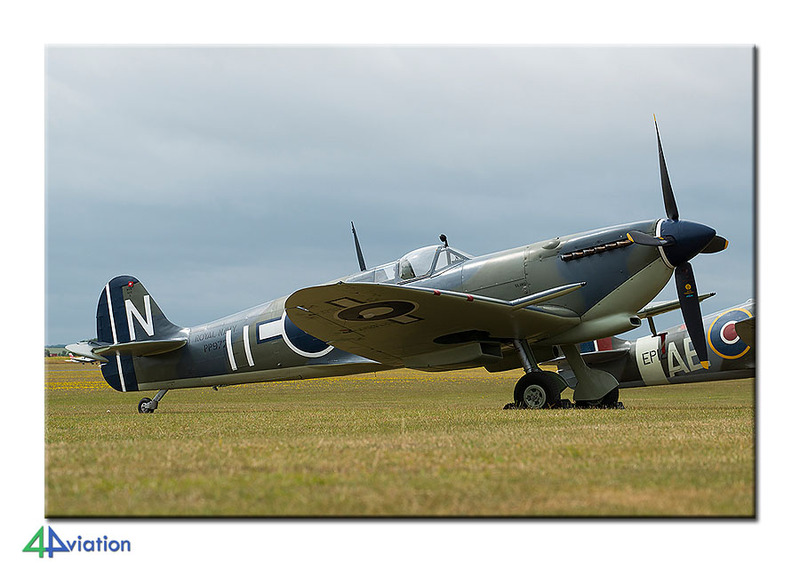 Because of the 75 year jubilee of the Battle of Britain there was special attention to this theme at Duxford. 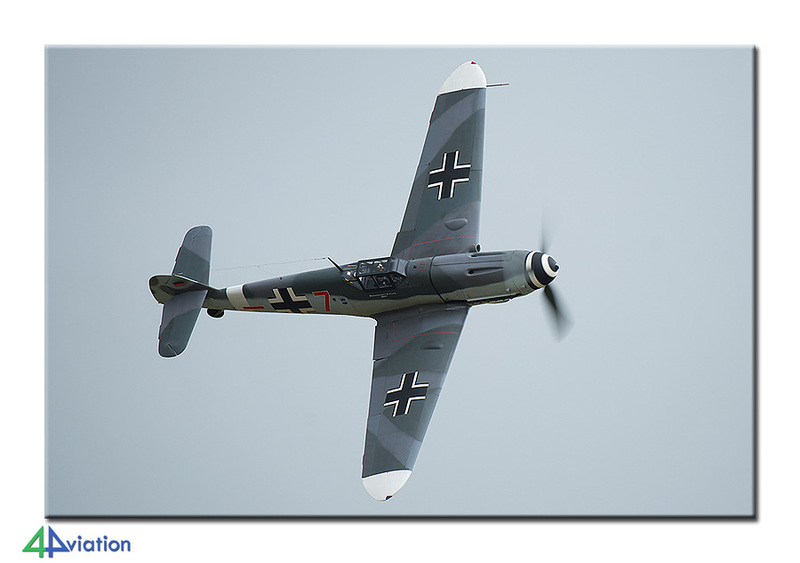 This resulted in a mass formation of eleven Spitfires opening the air show, three Me-109s (including one with the original Daimler engine instead of the Merlin-variant that is seen more often). 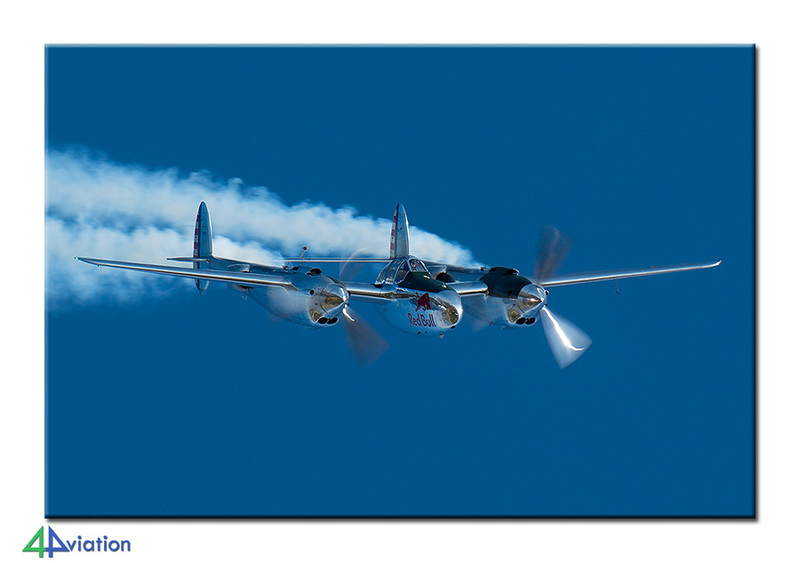 A special moment was the display of the only airworthy Blenheim in its first season after restoration. During the evening the group reunited again near Mildenhall. 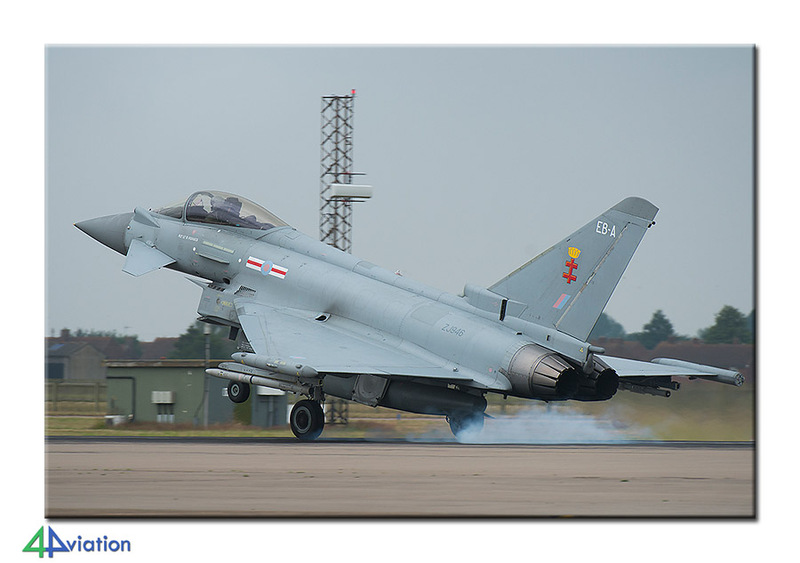 The Monday (13 July) was earmarked for a visit to two important American air bases in England; Mildenhall and Lakenheath. Early in the morning we paid a short visit to Mildenhall to view what was present on the various platforms, like the CV-22s and KC-135s. 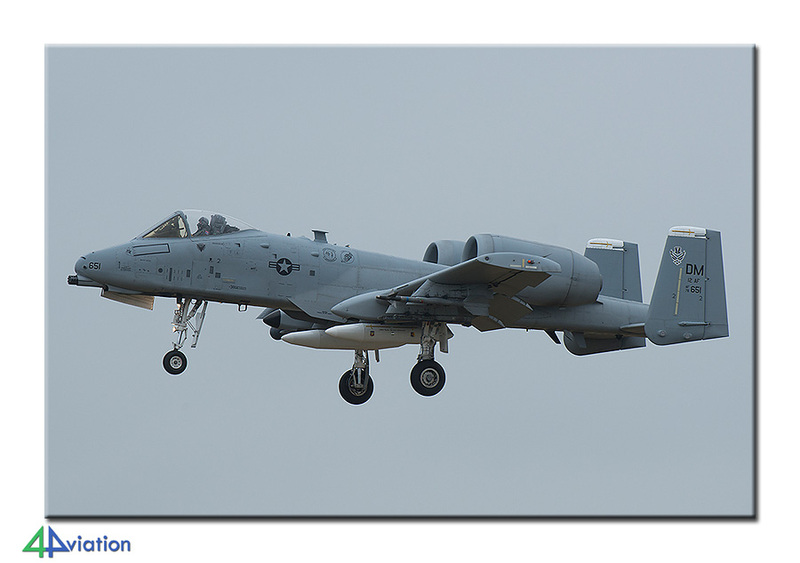 Soon after that we headed for Lakenheath since two (DM) A-10s were expected to arrive there. 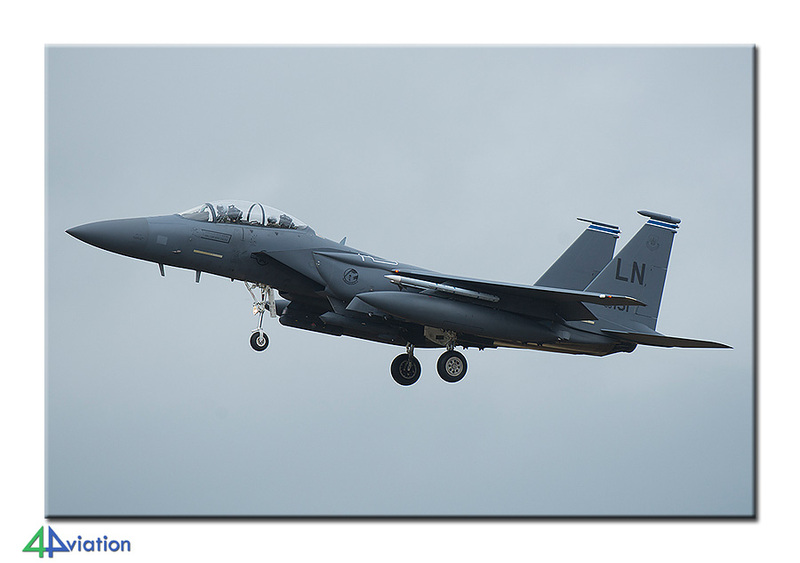 We were treated to these two and a surprise visitor in the form of an Oregon Air National Guard F-15. 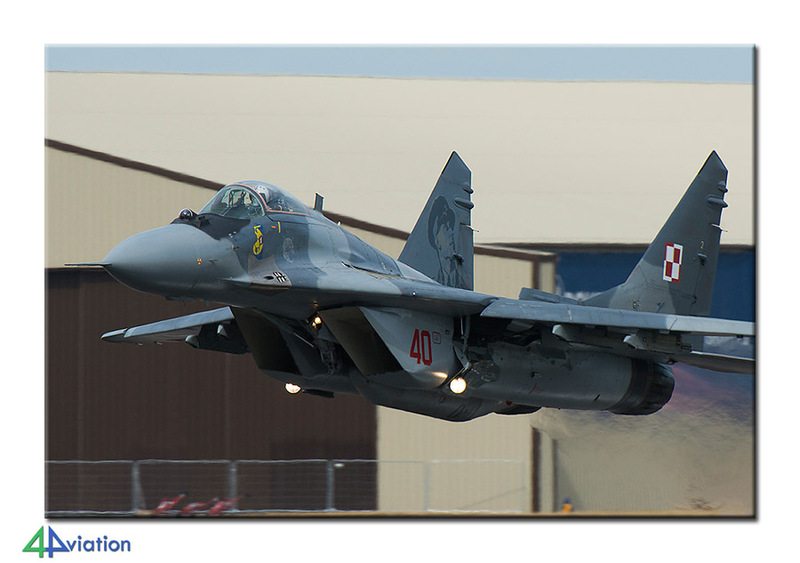 After this successful start the Lakenheath-based squadrons started to show themselves as well. 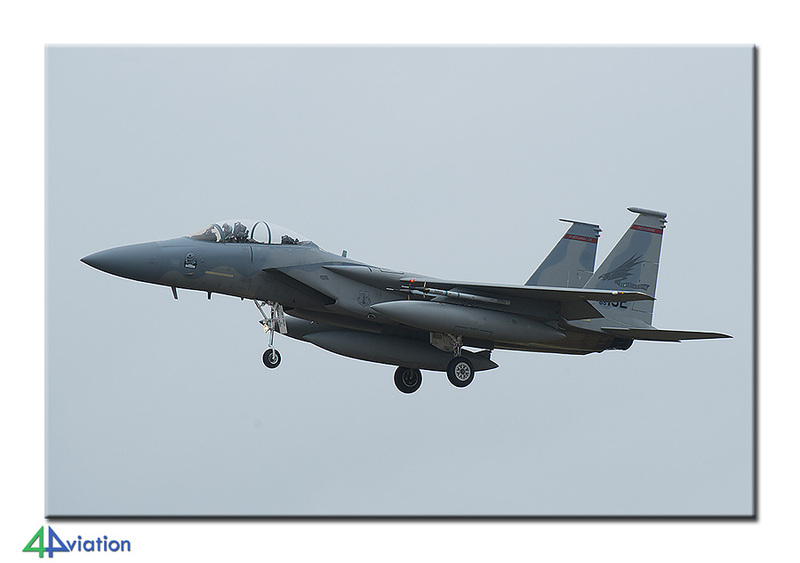 Ten F-15Es took off with a lot of power and shortly after that another F-15Cs took off. After capturing all these aircraft during their recovery the group headed for Mildenhall again. 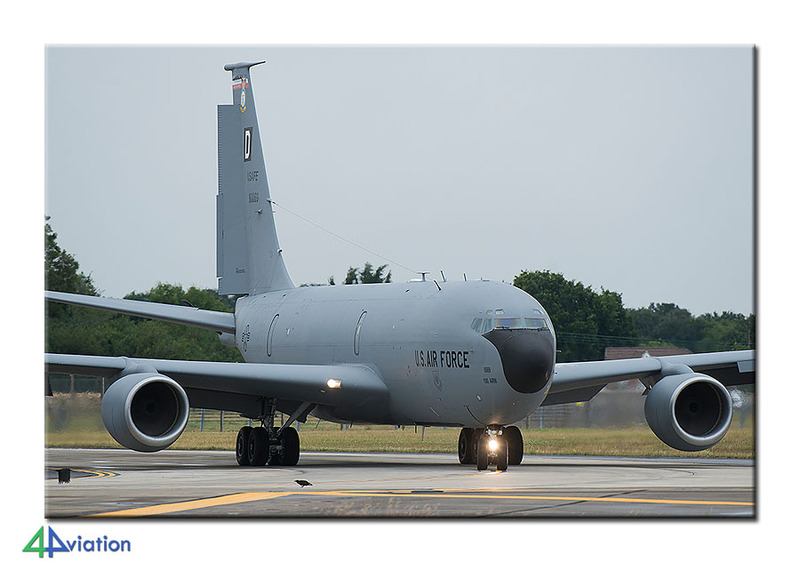 There we saw two KC-135 during landing and departure. The very enjoyable day ended in a hotel halfway towards Coningsby, after a short stop at Wittering for the Harrier gate-guard. 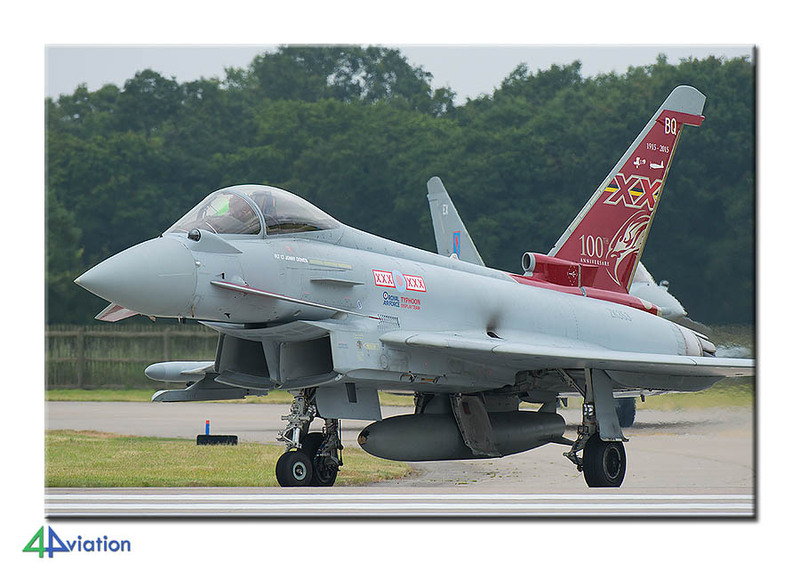 The NOTAM for Tuesday 14 July predicted night flying operations at Coningsby. But there was no sign of any ‘relaxing’ during daytime. 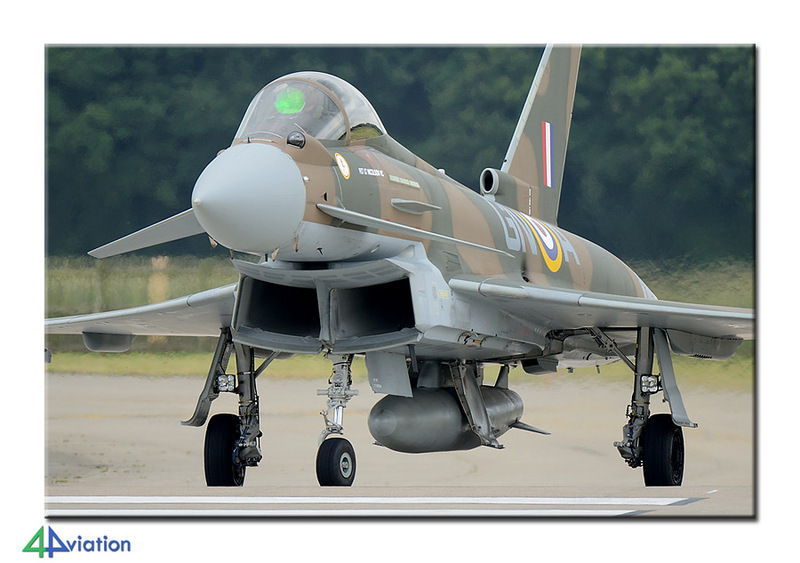 The first Typhoons took off at around 10 o’clock in the morning. That was a good sign for the rest of the day. 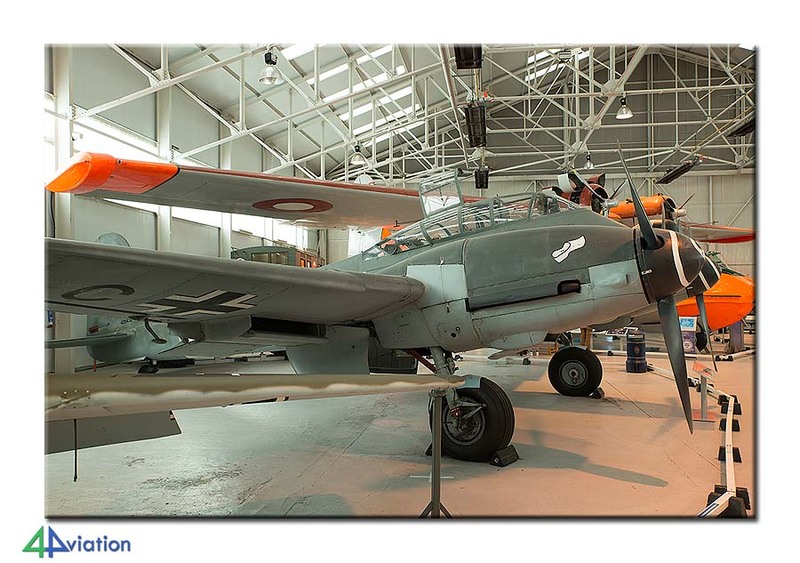 While some of the group witnessed the tako-off of the first aircraft of the day, others had taken the opportunity to pay a visit to the Battle or Britain Memorial Flight hangar. An experienced guide took them by the hand and answered all questions extensively. After this two hour tour the whole group was complete again to view the many afternoon sorties. 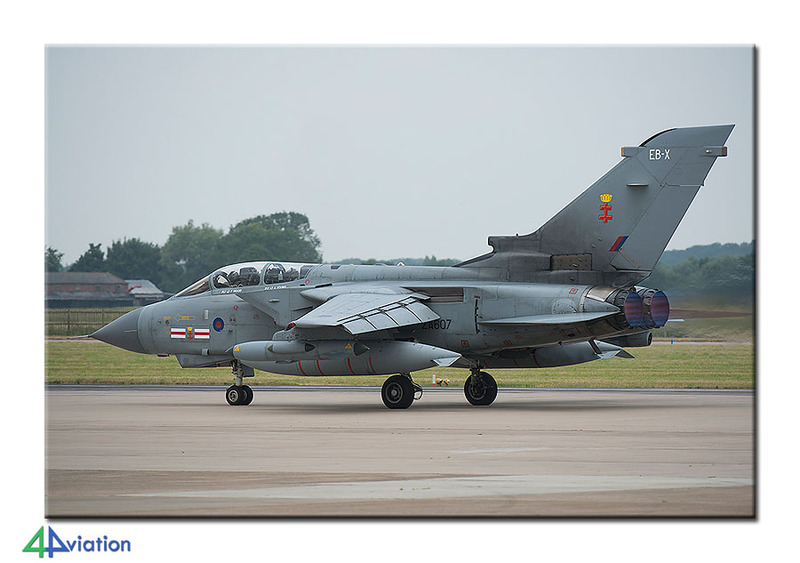 Tornado’s and three Typhoons in special colours were the highlights of the day. Altough, 40 sorties on a day in itself is a highlight in itself, for Dutch spotters that have been getting used to four to maximum six F-16s on a day. Wednesday (15) and Thursday (16 July) should become the highlight of the tour for many. These days we would visit Wales. 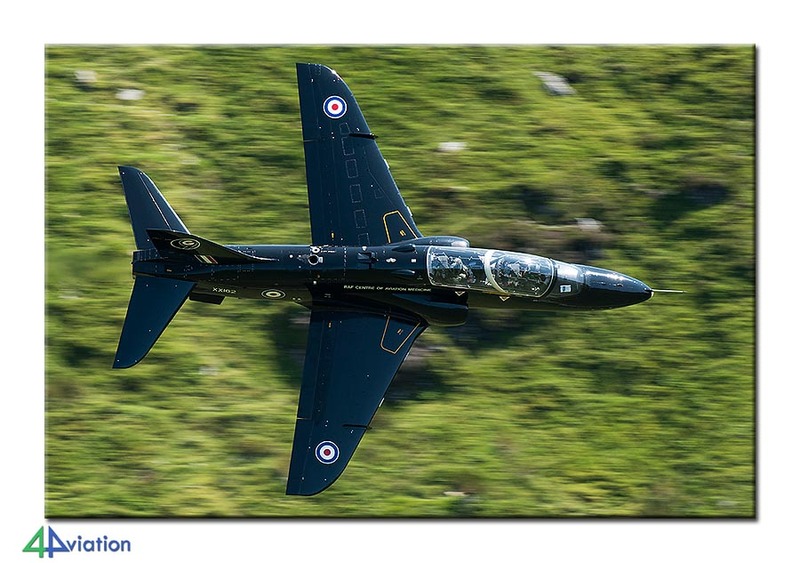 The group decided to spend two days in the Mach Loop and not to visit RAF Valley and its Hawks. Wednesday morning started with some nervousness about the climb to Cad West. Thanks to good preparations all made it to the destination without any problems. 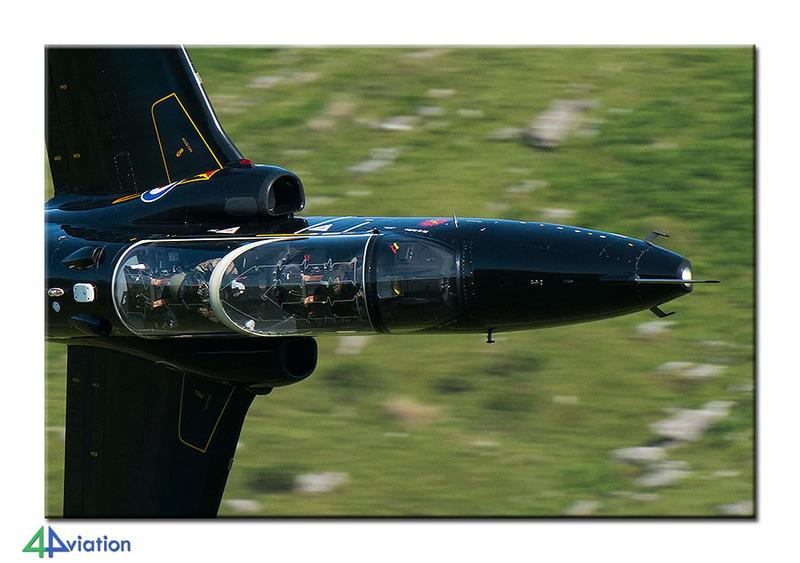 After a long wait on a (rare) sunny day the first aircraft were seen in the early afternoon; Hawks. 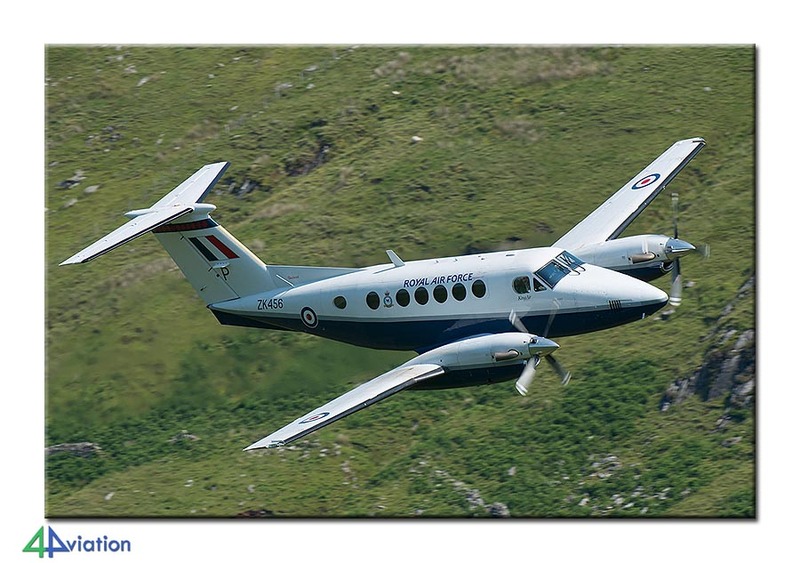 From that moment the area kept being active with Hawk T1s, Hawk T2s and King Airs. A total of ten passes is not a bad score for a first day. 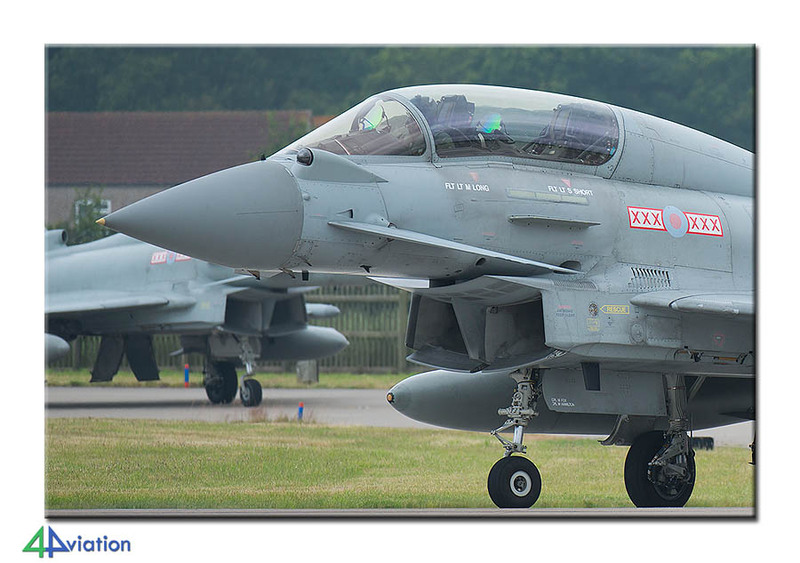 Thursday was to be marked by the Fairford arrivals. 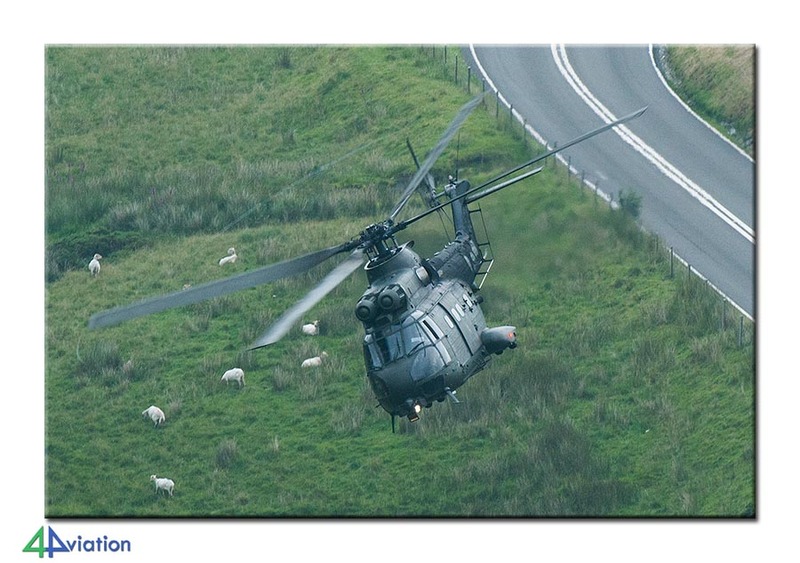 Some Tornado’s, a Puma and a Chinook were scheduled to pass the Mach Loop on that day. Unfurtuntaly only the Puma and a Tucano came through the Loop (due to technical problems and rapidly deteriorating weather conditions) and two F-15s were seen going low level while on the coach towards the next hotel. Despite the low number of aircraft on the second day everybody was impressed by the day, since the Puma flew through the valley at less than 250 ft.
After climbing mountains for two days it was time for a more relaxed day on Friday 17 July. 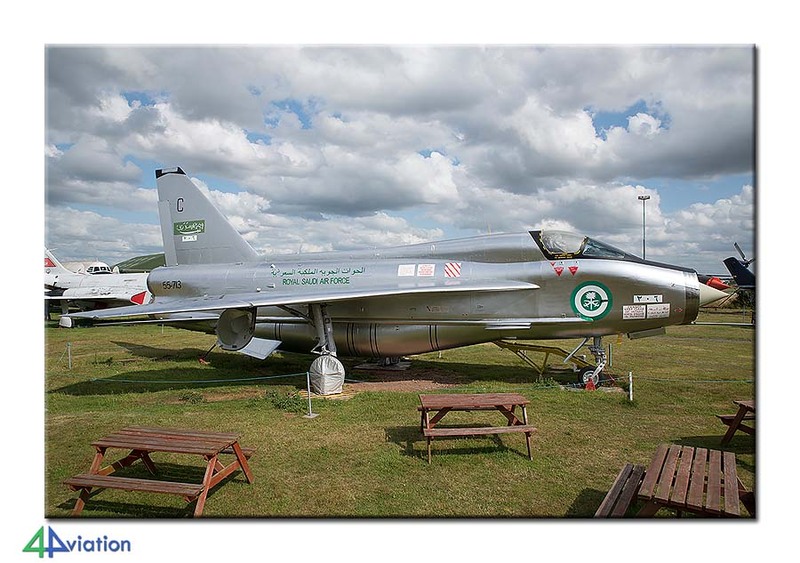 This day we would visit the museums at Cosford and Coventry. 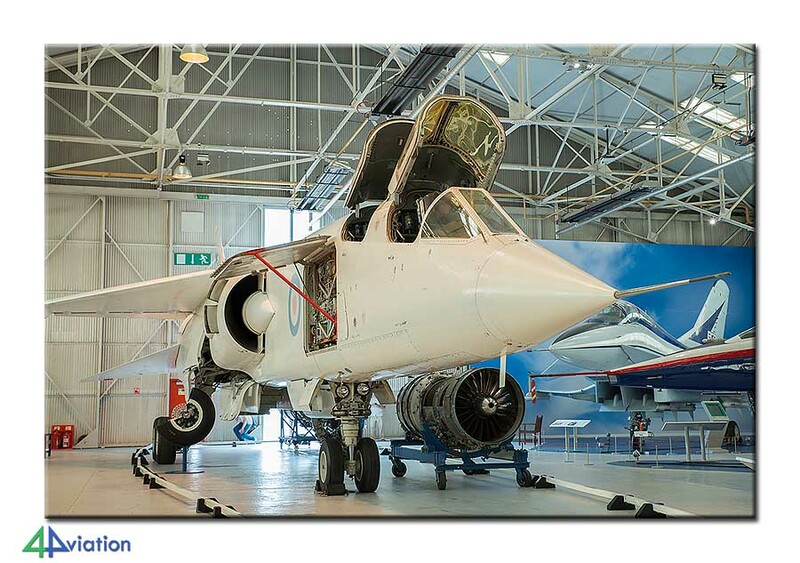 The RAF Museum at Cosford was the first. 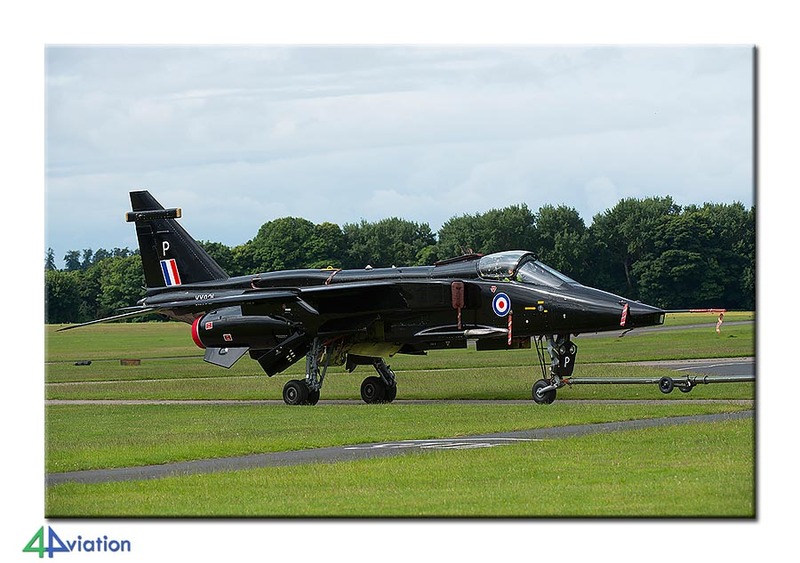 On arrival there it appeared that the training unit a RAF Cosford was busy with their Jaguars and the group could enjoy some Jaguars being towed back and forth. After that the group quickly headed for the museum to capture rare types at like the Valiant, Me-410, TSR2 and other unique prototypes. The four hours that were spent was hardly enough to really see it all, but we had to get to Coventry for another visit. Due to very heavy traffic we had just over an hour left when we arrived. Still, everything could be seen and the volunteers gave options to sit in the cockpit of types like the Mi-24 and Vulcan (a favourite for many). After yet another very enjoyable day the group was up for another surprise. The last hotel of the tour was a Pub/Inn built in 1445, where Queen Jane was crowned in 1553. After check-in the camera’s came out to capture this beautiful and authentic hotel. After that some well-deserved drinks were served, accompanied by live music. Saturday (18 July) was already the last day of the tour, but not the least one. Early during the day the group was at the gates of Fairford to greet the other two 4Aviation buses there. 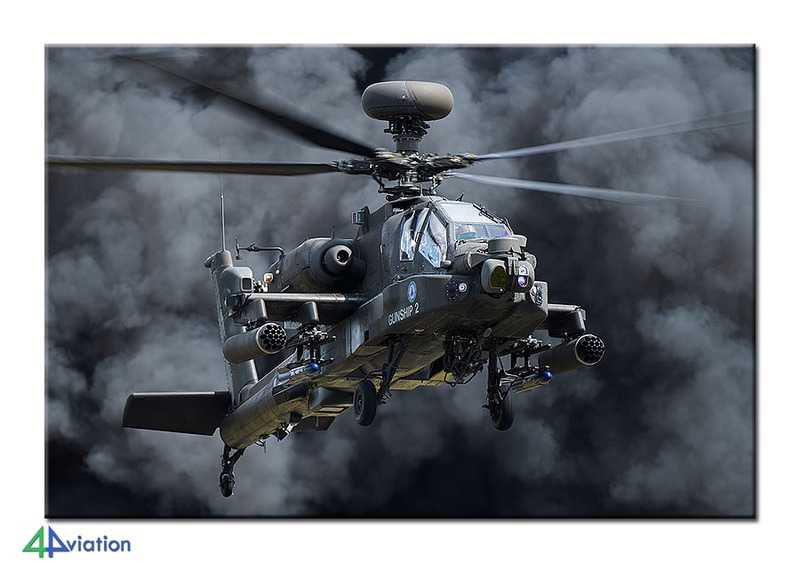 RIAT was able to present some interesting visitors again this year. The RAF was present with a number of special colours aircraft, like the Czech Republic that sent an Mi-24 in Coastal Command colours from the 2nd World War. 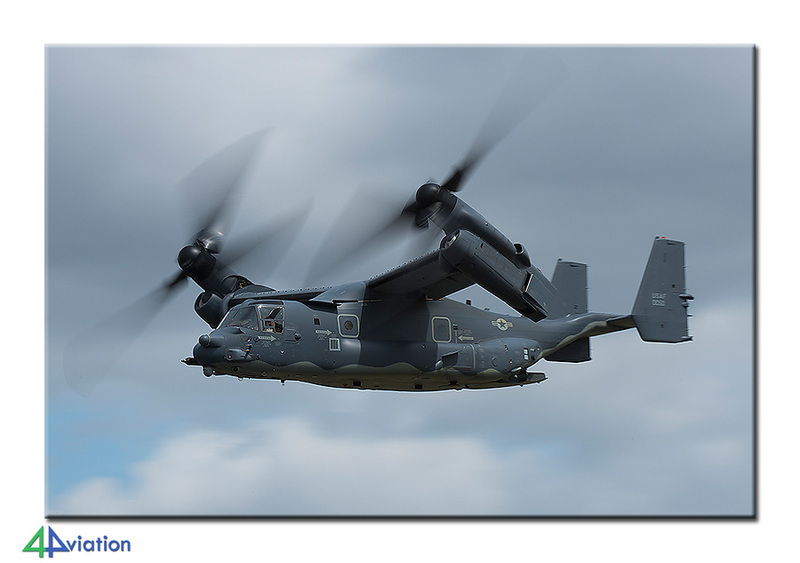 The US Defence Department was present again, showing a CV-22 in the air among other things. The star visitors however came from the Japanese Maritime Self Defence Force. This service sent two locally developed P-1s, the first time they could be seen outside of Japan. 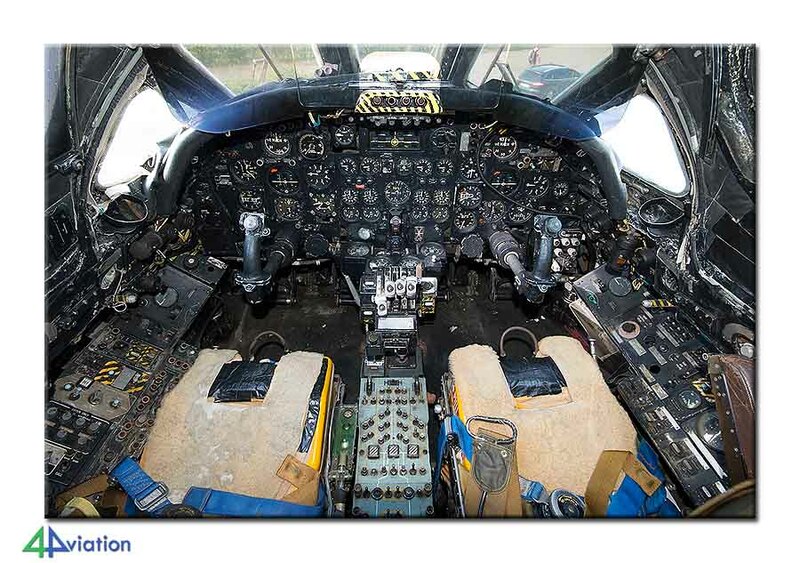 The maritime patrol aircraft was shown in static display as well as in the air, hoping to sell the type to the RAF. Tired but very satisfied the group started their return journey on Saturday evening. The Italian and American participants were the first to say goodbye. After a serious delay in Dover the group arrived back home on Sunday morning (19 July), with a lot of good memories and interesting pictures.